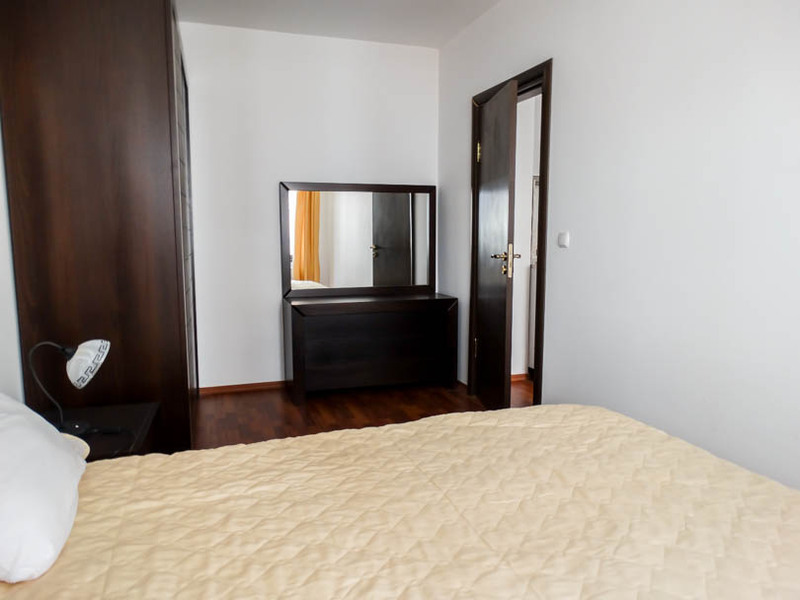 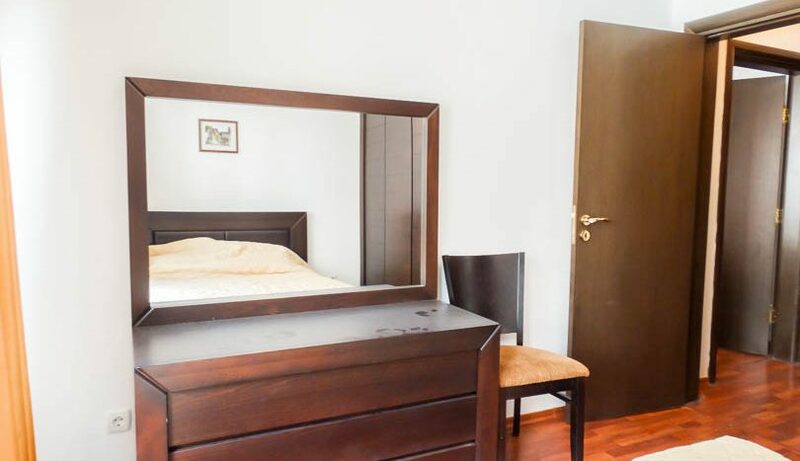 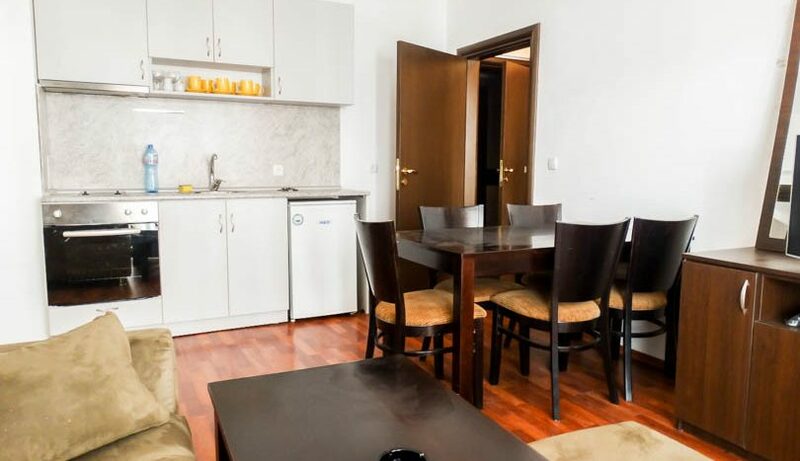 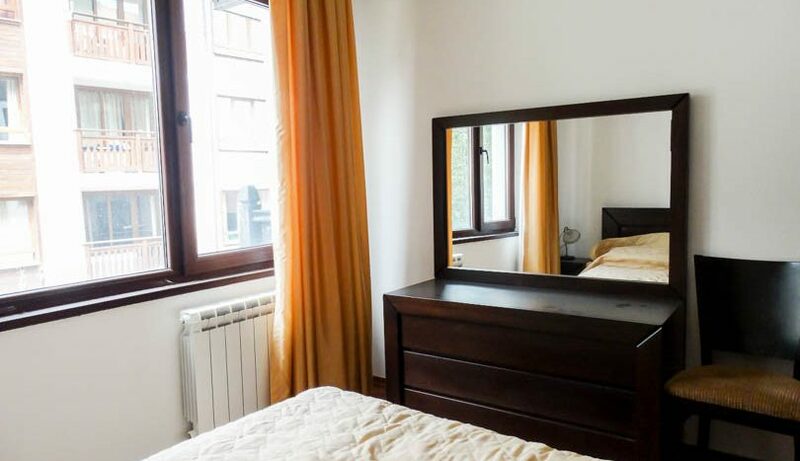 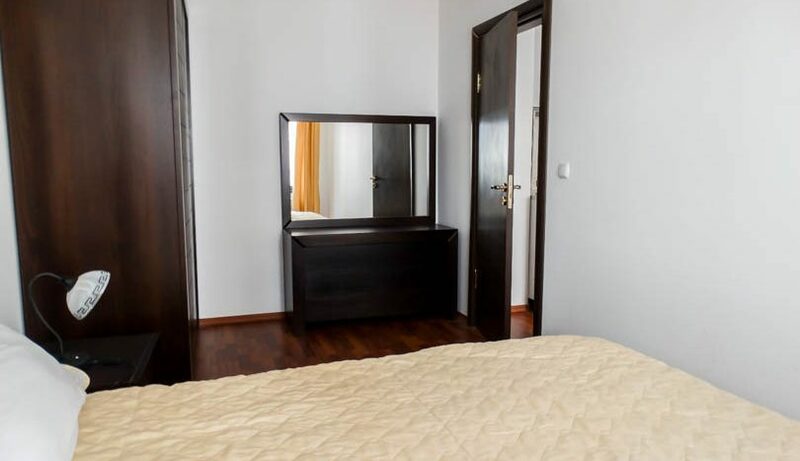 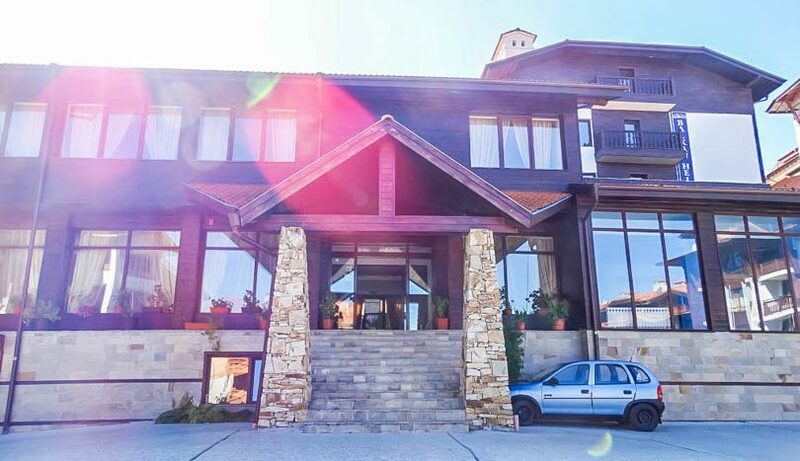 Selling a property on Balkan Heights? 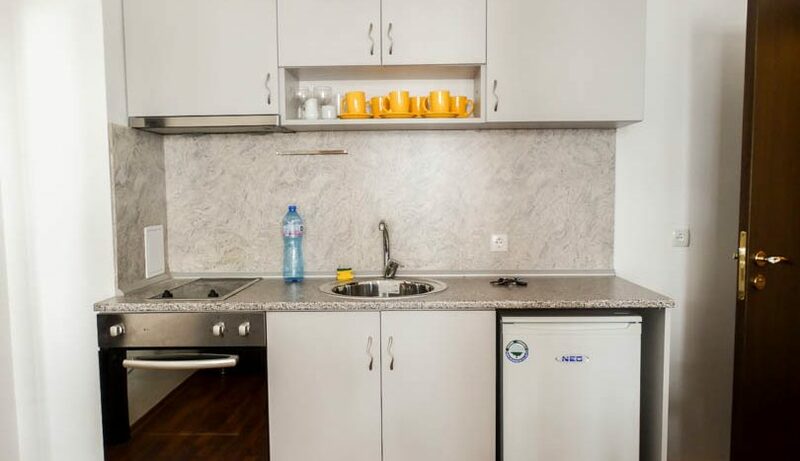 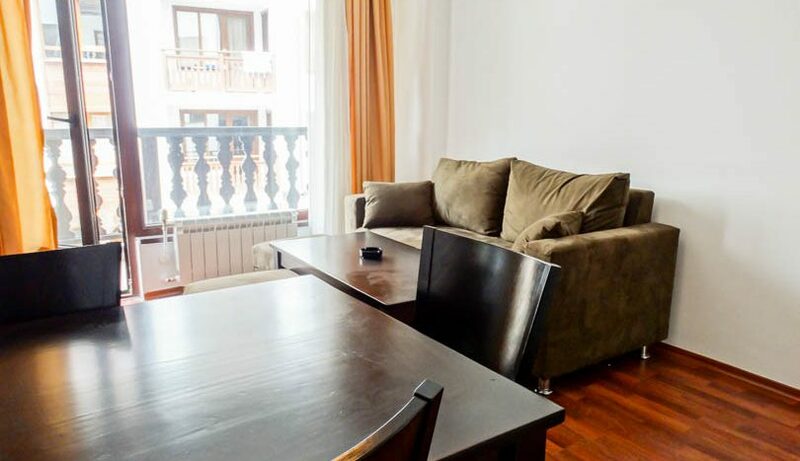 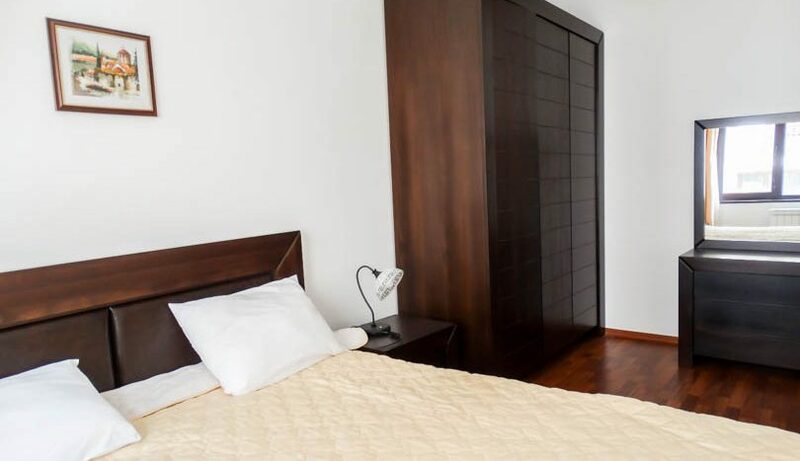 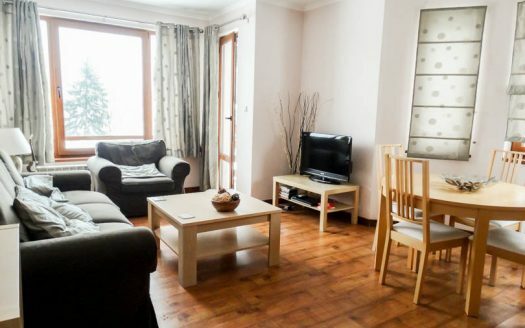 Viewing is recommended of this 3rd floor 2 bedroom apartment which is to be sold fully furnished. 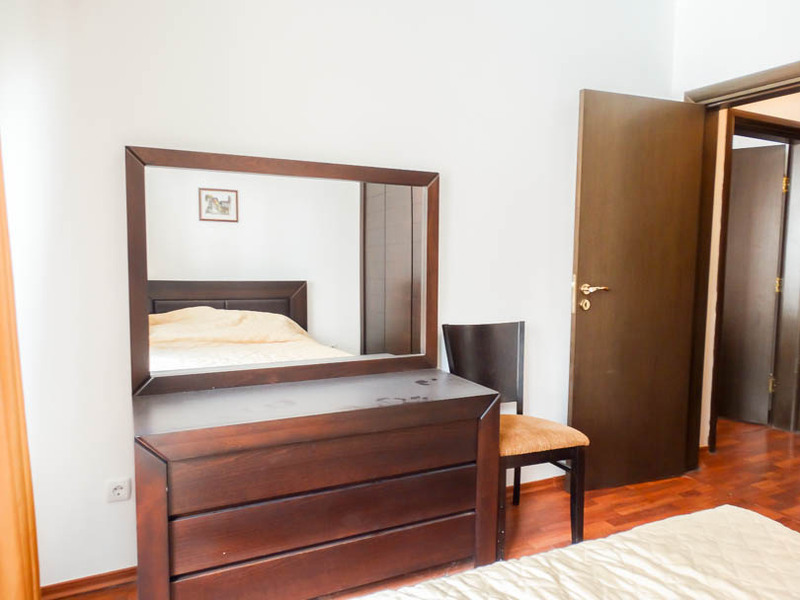 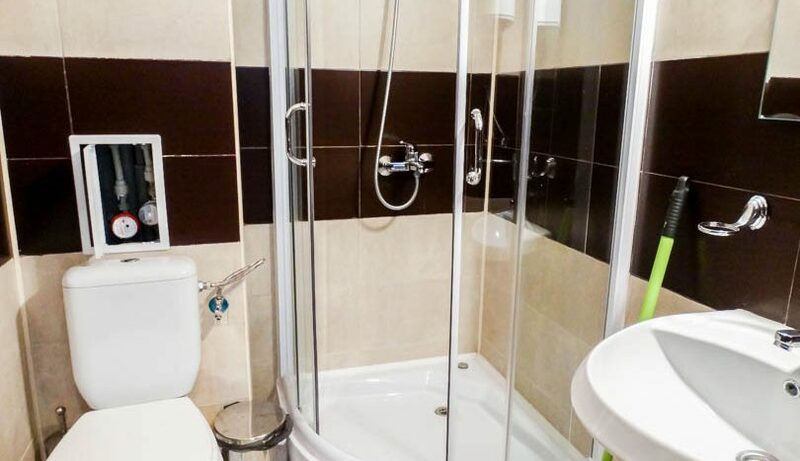 The property consists of entrance with storage, fully tiled bathroom with walk in shower cabin, fully equipped kitchen with all white goods, dining table/chairs, lounge area with sofa bed/TV/storage cabinets, 2 double sized bedrooms with double beds, huge wardrobes and storage cabinets. 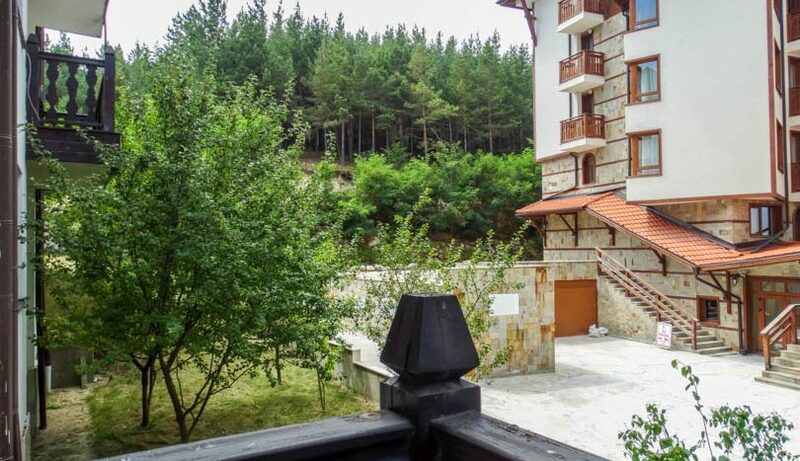 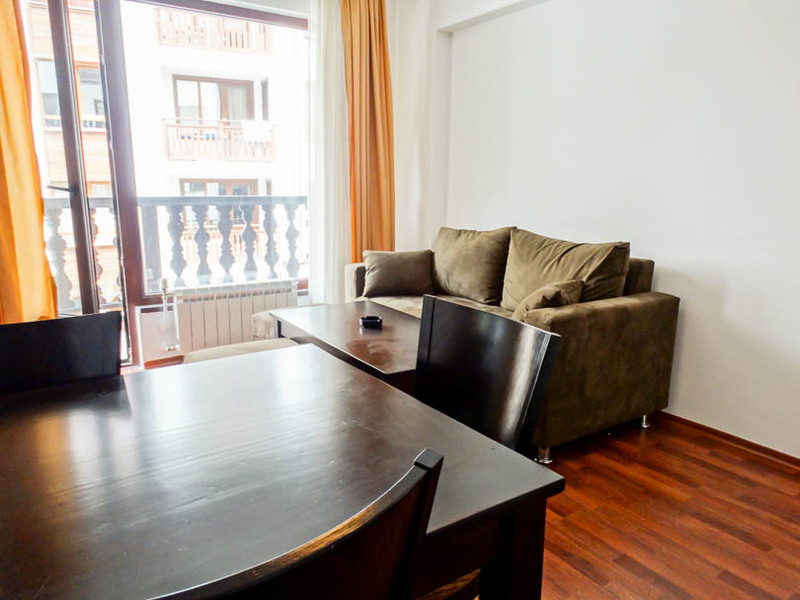 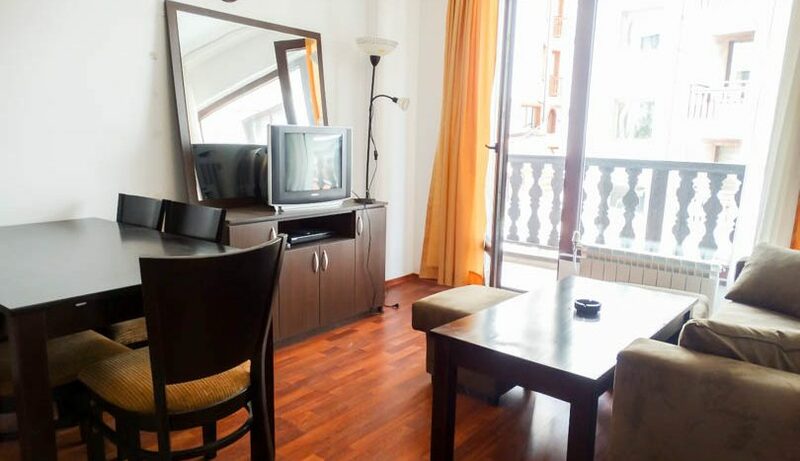 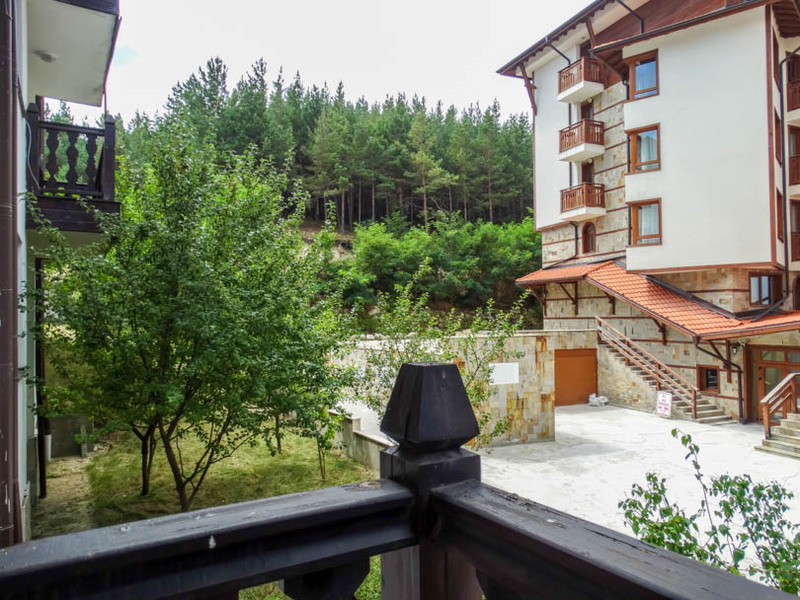 Patio door opens from the lounge area onto the spacious balcony which has views to the west over the mountains/forest and Bansko. 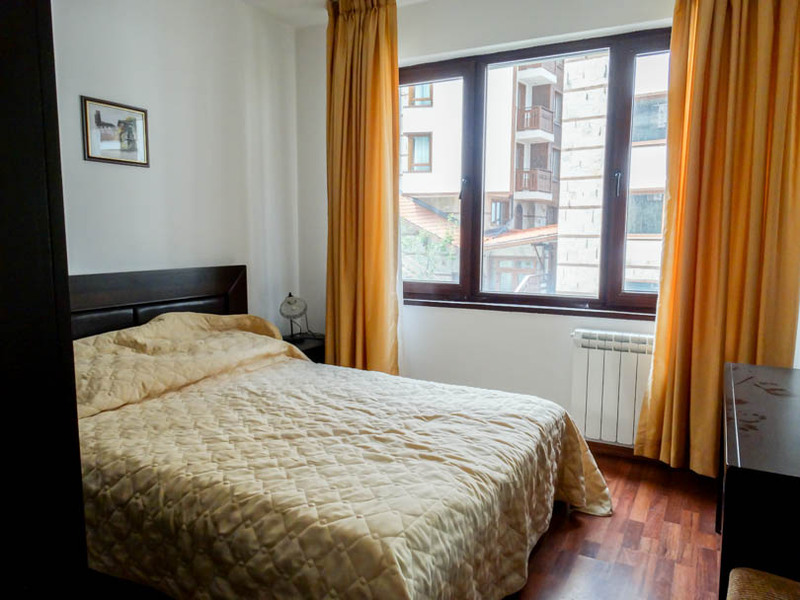 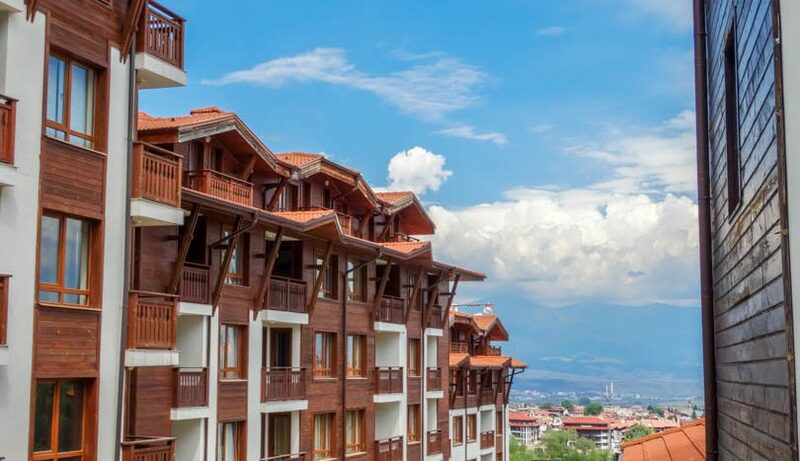 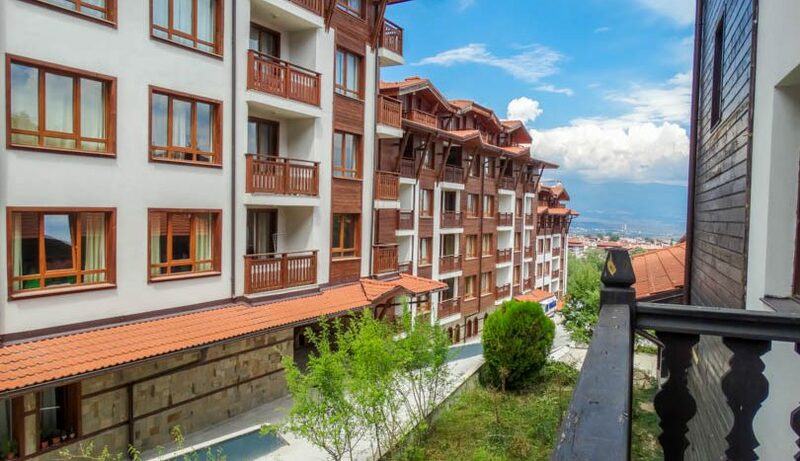 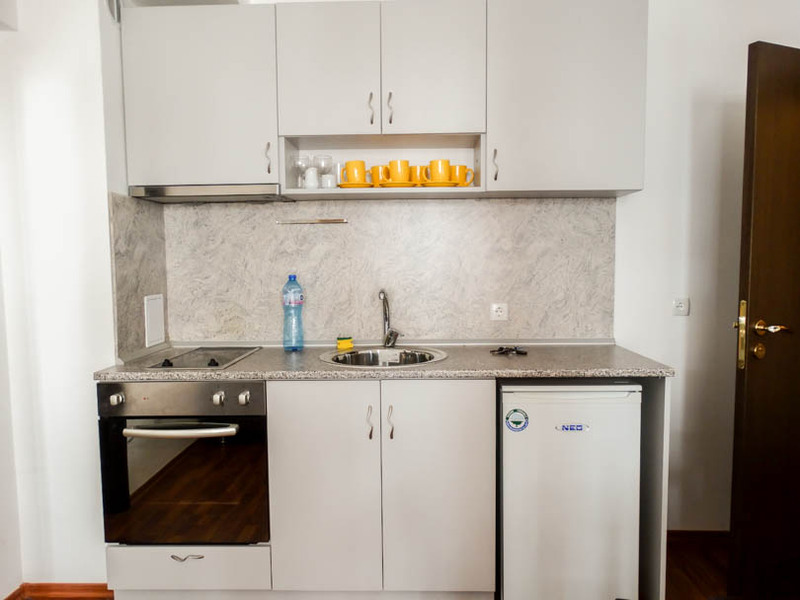 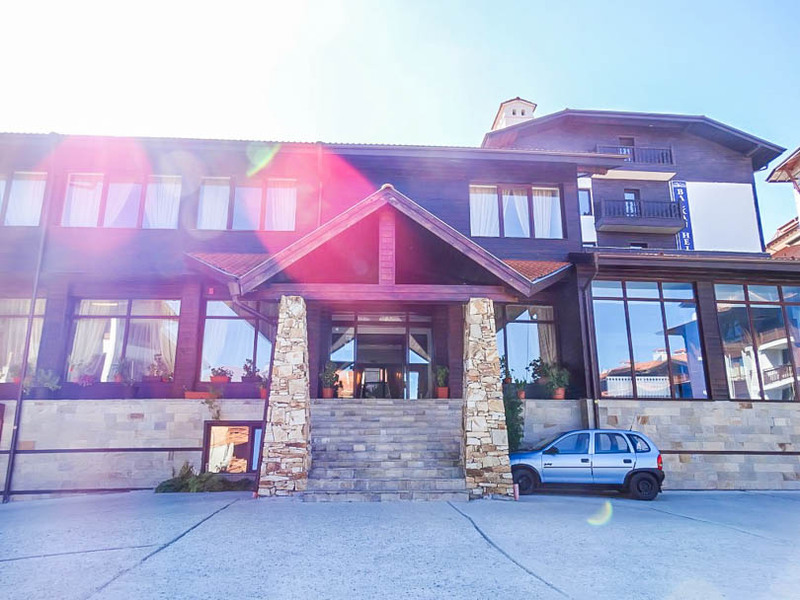 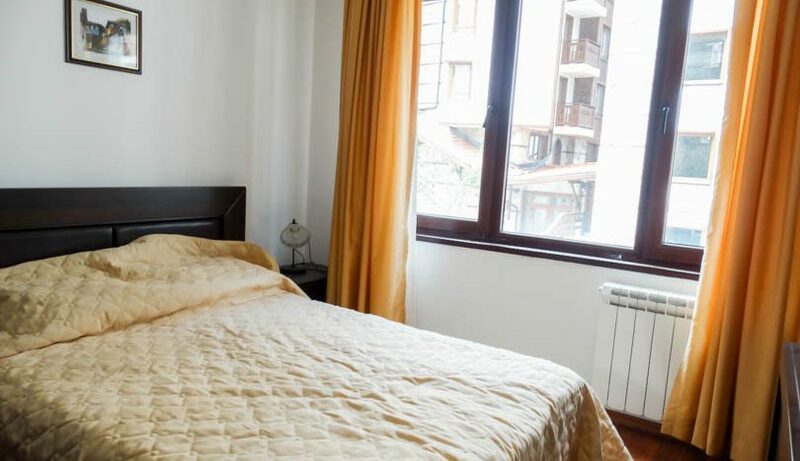 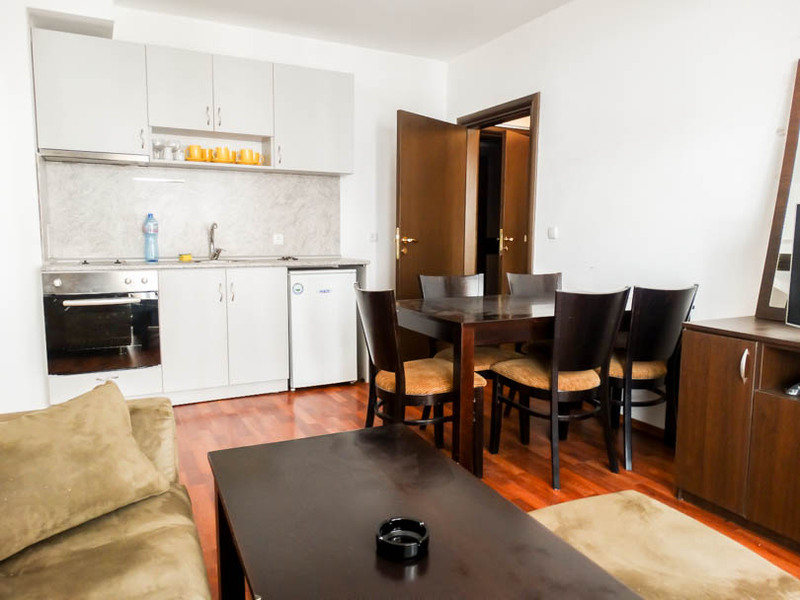 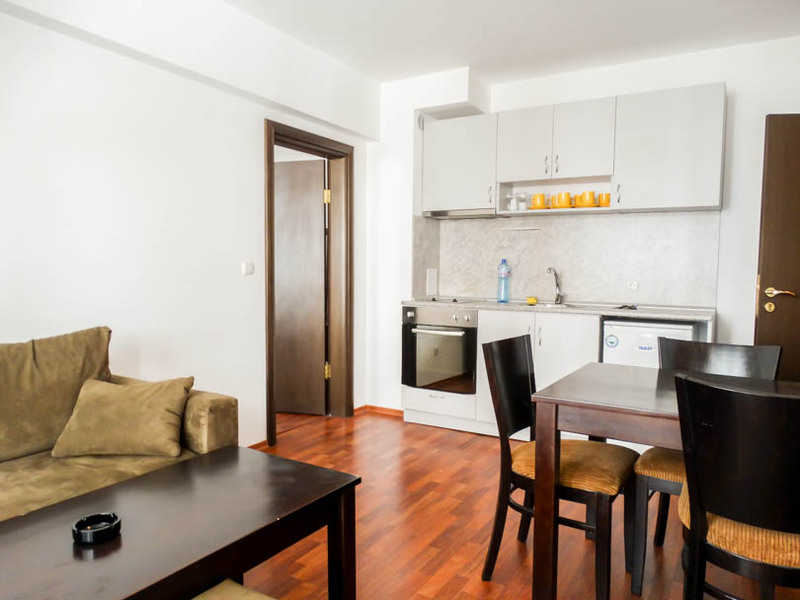 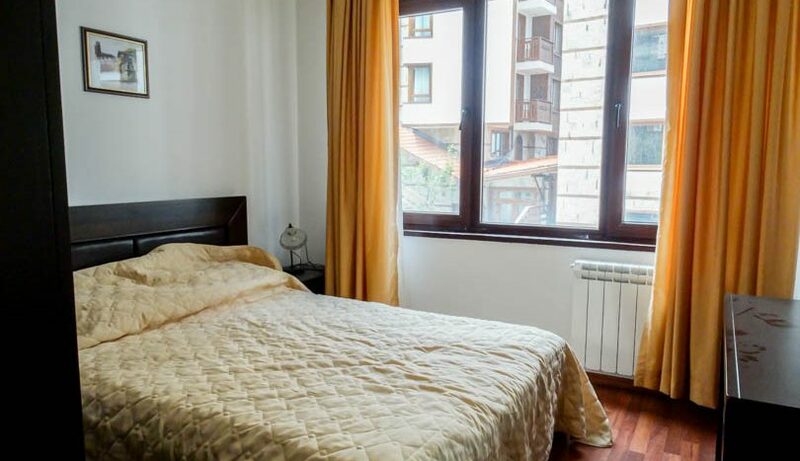 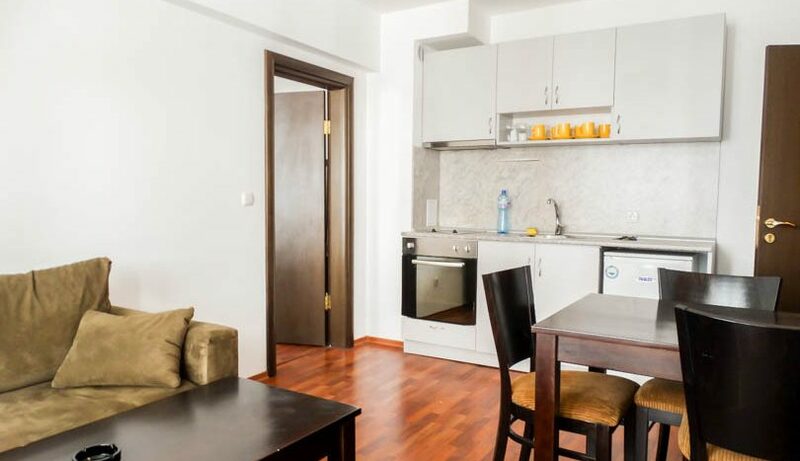 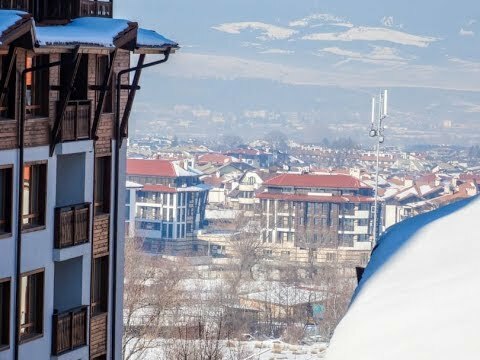 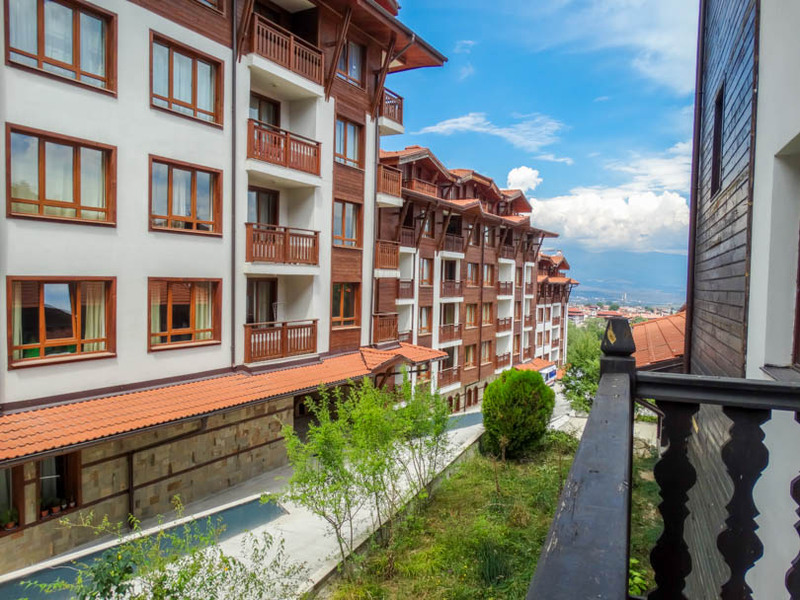 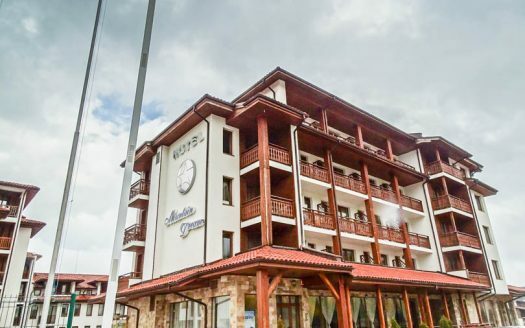 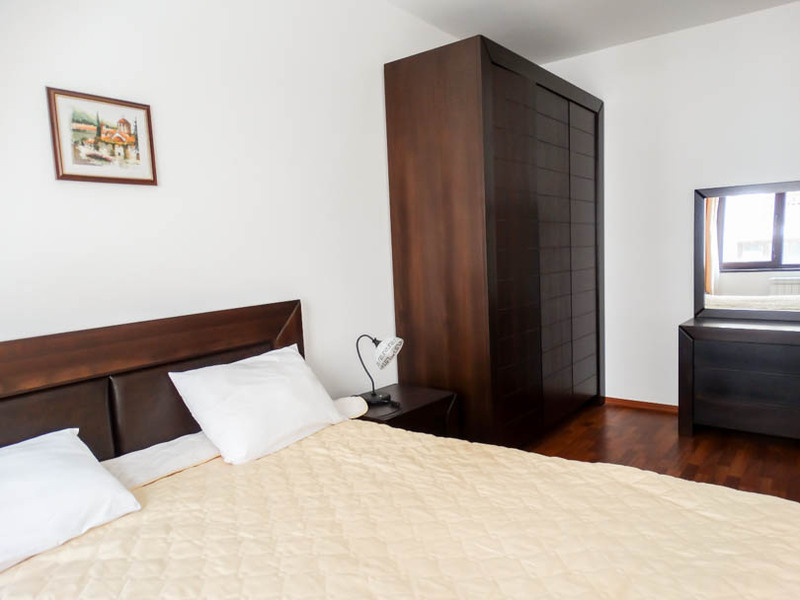 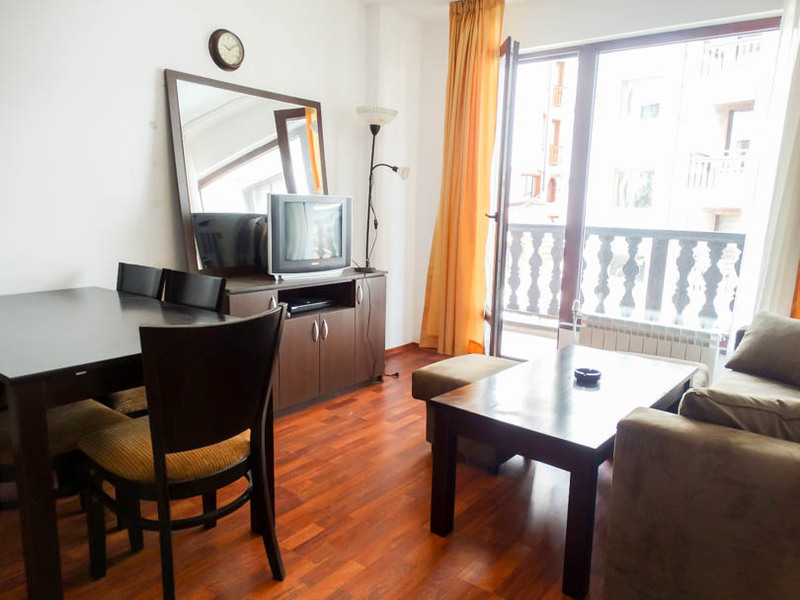 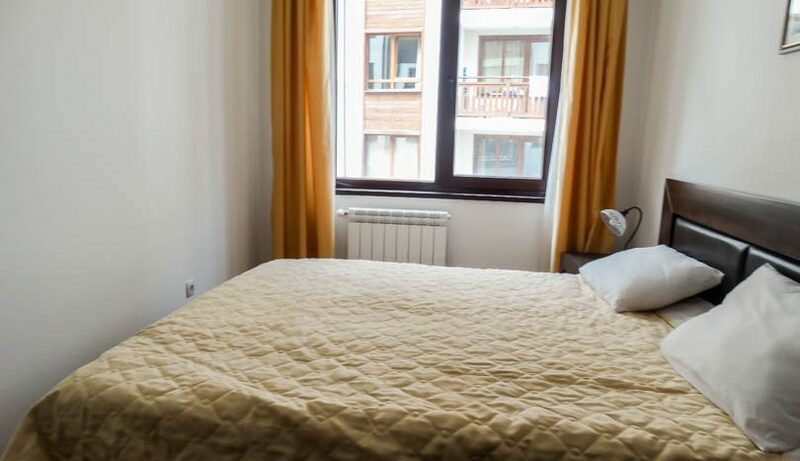 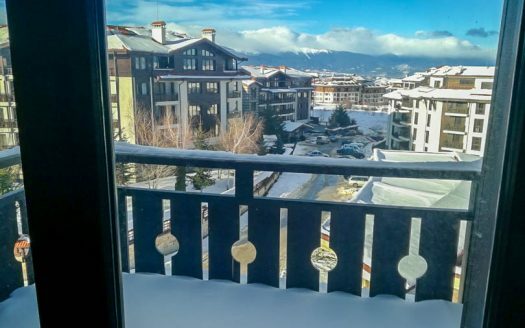 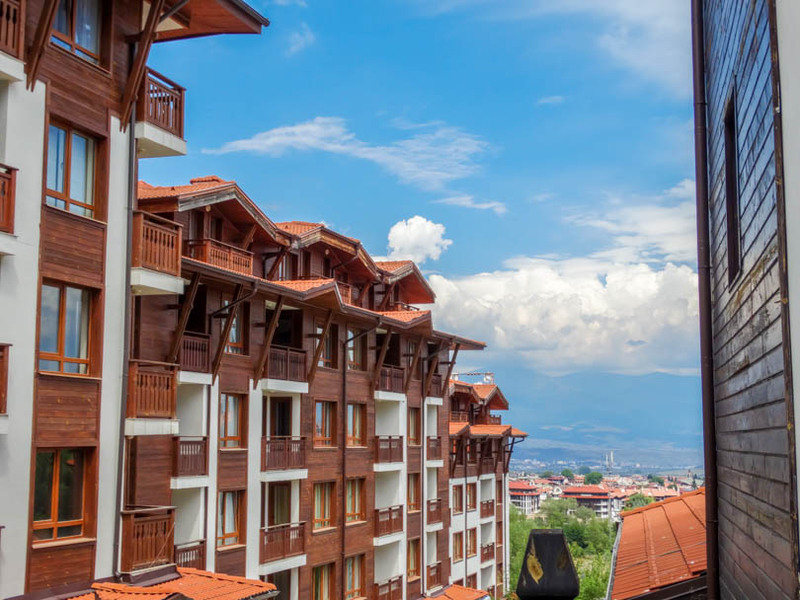 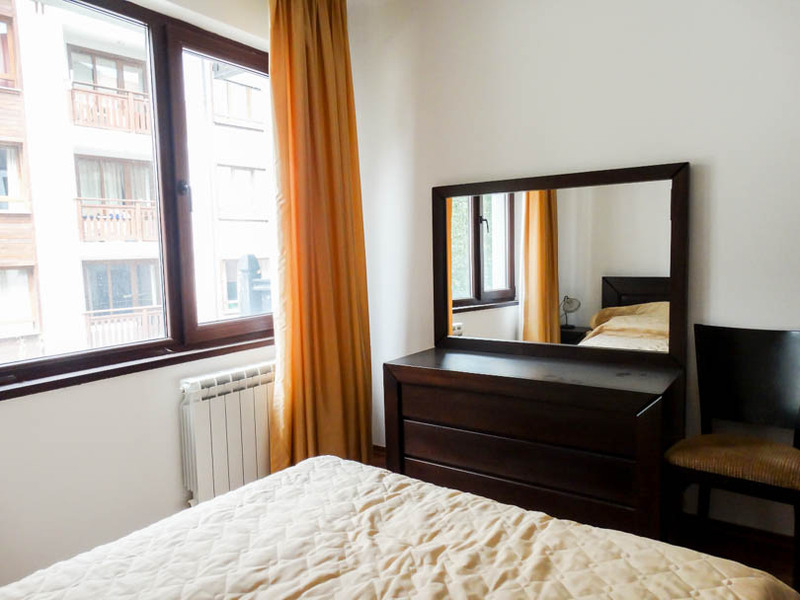 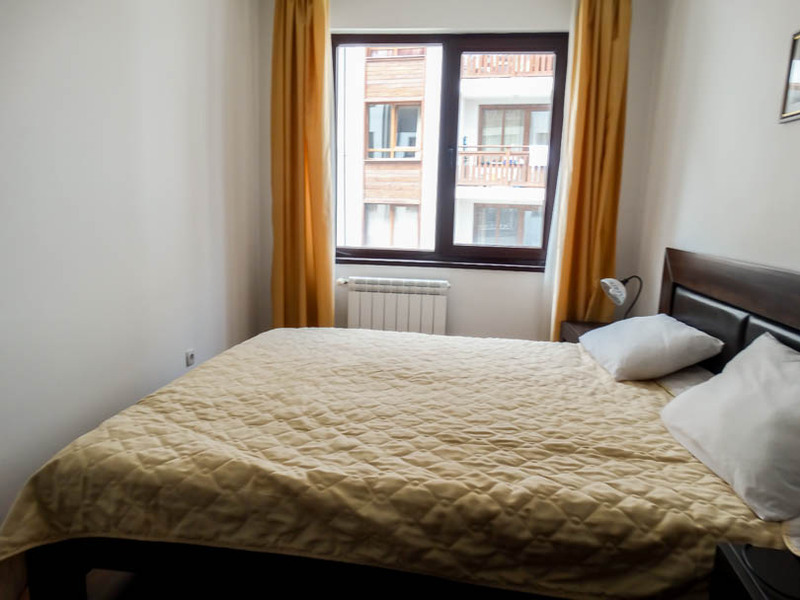 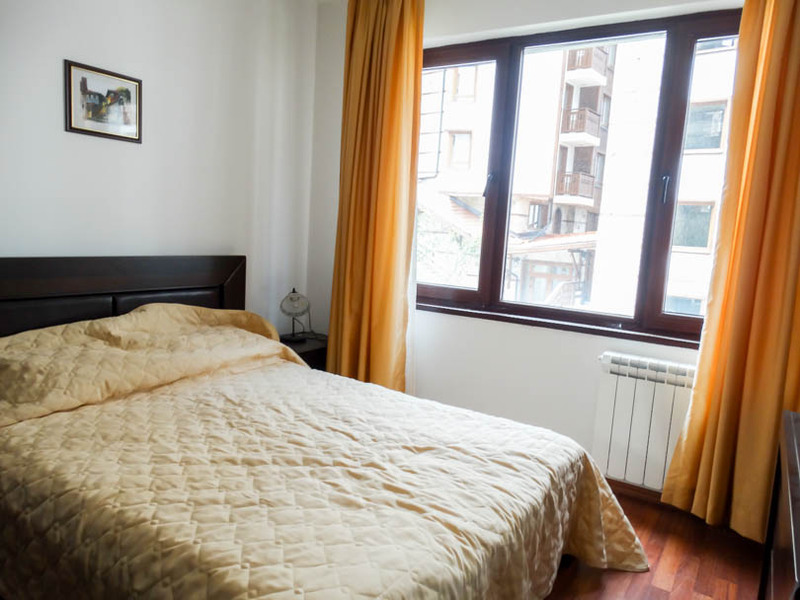 Balkan Heights is a quality development situated on high ground to the east of the gondola lift and facilities include reception & 24 /7 security.